Bailey is an amazing person & masseuse. She decided to start her own massage studio & we met to discuss her branding. Her studio is very calming, but with pops of color here & there to make it very inviting & upbeat. 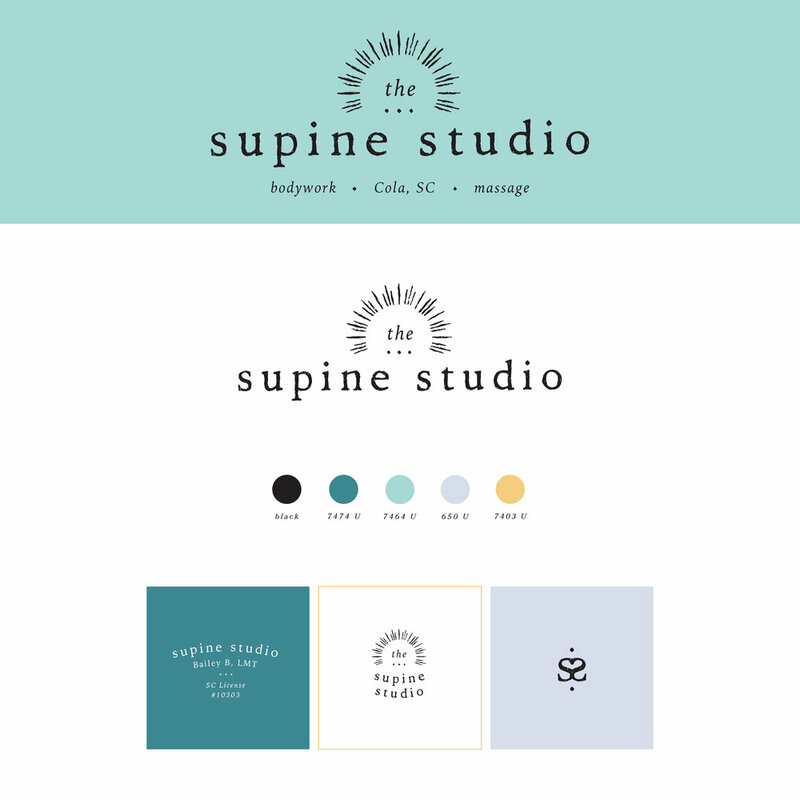 We went with a subtle boho feel with a peacock teal to bring some brightness to the logo.